Many organizations offer training programs for their volunteers. Often in conjunction with colleges, universities and/or state agencies, volunteers receive training and education in a number of relevant areas. I recall one volunteer I interviewed for my book talking about a chainsaw class, which would become useful for clearing downed trees from trails in the woods. This great story out of Minnesota describes one of the more extensive training programs that I’ve come across, the Minnesota Master Naturalist Program. Offered jointly by University of Minnesota and the Department of Natural Resources, the program has been active since 2005. 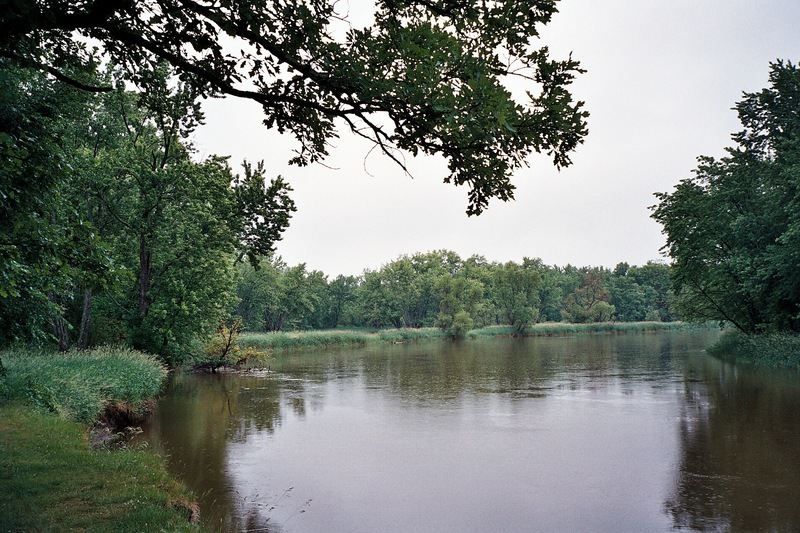 Enrolled students get forty hours of classroom training as well as books and field trips, with classes offered throughout the state and focusing on the three major ecological regions of Minnesota. After taking the program, which does cost a fee but financial assistance is available, new Master Naturalists take their knowledge and talents to a wide variety of places, performing many different kinds of volunteer tasks. More information about the program can be found at the official website, minnesotamasternaturalist.org. 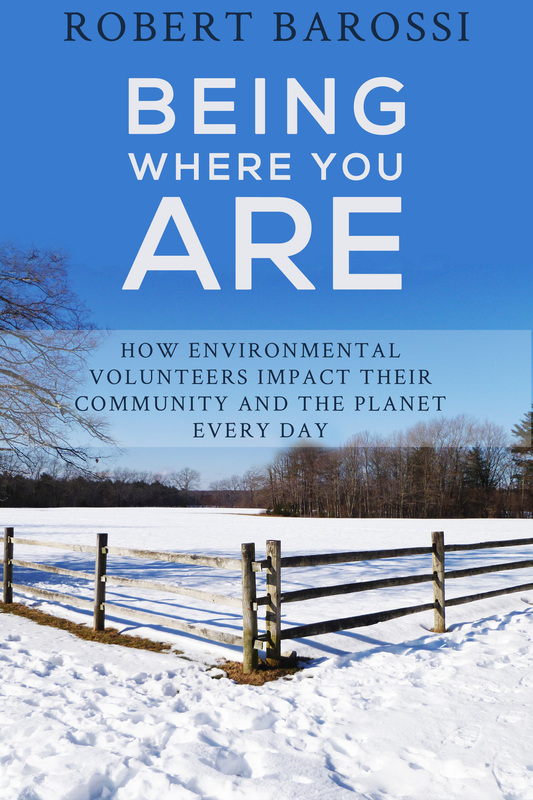 If you’ve enjoyed any of the stories on this blog, please consider downloading my eBook, Being Where You Are: How Environmental Volunteers Impact Their Community and the Planet Every Day.